FORT LAUDERDALE, FLORIDA – September 26, 2014 – On a seemingly, normal fall day in Poughkeepsie, New York, Siefkas took out the trash only to be struck down by a massive tree limb, breaking her neck and knocking her out cold for days. Over a lengthy, multiple month recovery far away from her Florida home, she lost all that mattered: health, love, and career. However, in facing all her deepest fears, she found an upside. Five years after the life-altering event (September 27, 2009), Siefkas shares her compelling story of recovery and triumph in When All Balls Drop: The Upside of Losing Everything. She skillfully writes her journey of recovery from a broken neck, broken heart, and career loss with witty vignettes full of hope and quirky humor. There is no pity party as Siefkas highlights her mantra of looking up and the take-away of the book, which stems from the power of perspective. 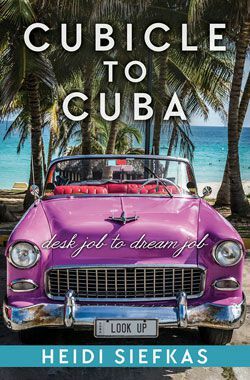 Siefkas will be making appearances across the country, including Fort Lauderdale, Florida (9/30, 10/26, 10/28), La Crosse and Trempealeau, Wisconsin (10/3-10/4), Boston, Massachusetts (11/1), and on the island of Kauai (11/14). 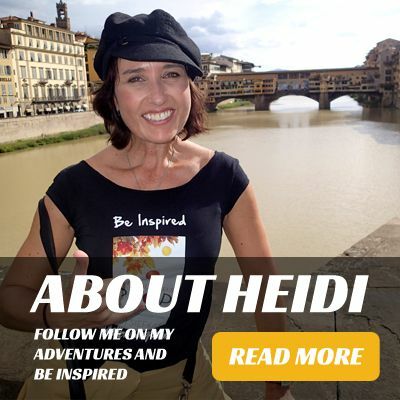 To learn more about Heidi Siefkas, When All Balls Drop, and events, visit www.heidisiefkas.com. 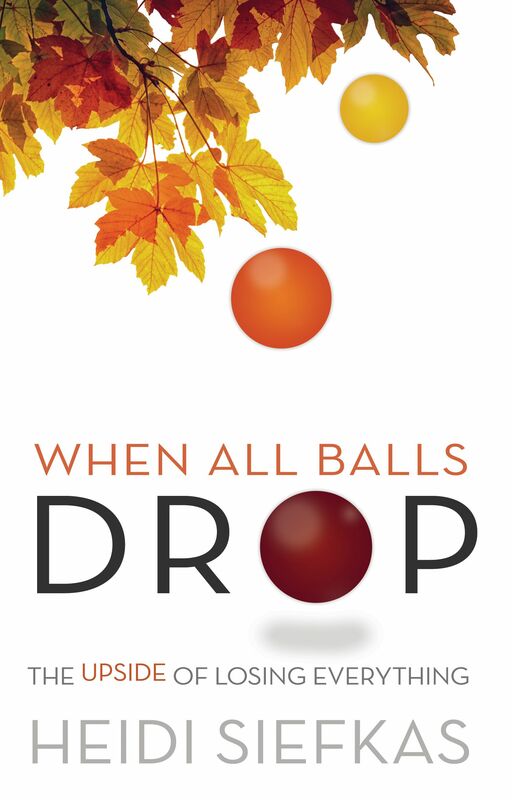 When All Balls Drop is available on Amazon.com and all major online book retailers.